Entries are now open for the 2019 Young Ship Agent or Ship Broker Award. 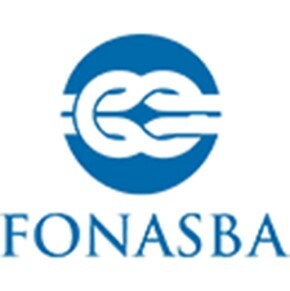 Applicants must be aged under 40 at the time of making their entry and be employed by a company that is a member of FONASBA national association or is itself an Associate or Club Member. As in previous years, candidates are invited to submit a short (one page) synopsis of the subject and coverage of their proposed entry to the Review Committee, this year by 1st March 2019. The 2019 Award booklet, containing the full entry criteria, can be found here.